They may have lost, but the Moss Vale Dragons kept premiers Picton Magpies honest yesterday. 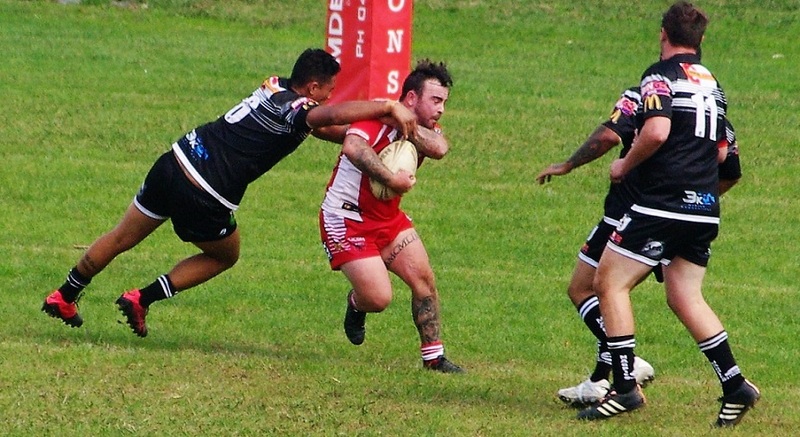 The Oaks Tigers remain unbeaten after a 44-12 win over Campbelltown City Kangaroos at Fullwood Reserve in round two of the 2019 Group 6 premiership. 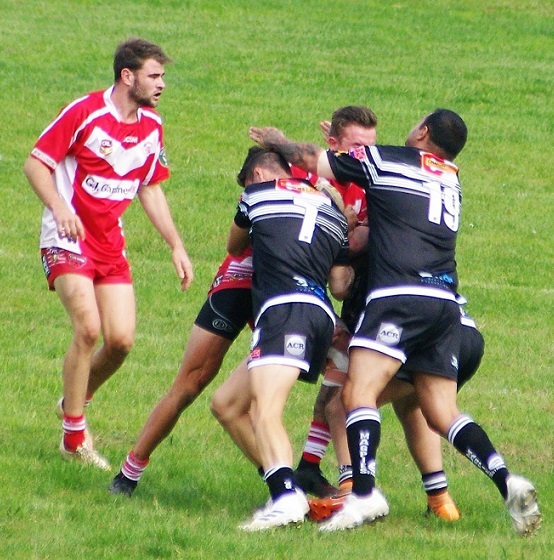 In other matches, Thirlmere Roosters defeated the Narellan Jets 40-22 at Crane Oval, and Oakdale Workers recorded their first win of the season, 36-12, over their more fancied rivals Mittagong Lions at Sid Sharpe Oval. Premiers Picton Magpies recorded their first win of the season when they downed the Moss Vale Dragons 38-10 at Community Oval on Sunday afternoon. But as MIKE SHEAN reports, the final score does not reflect the closeness of the match, played in front of a healthy crowd. Neither side could trouble the scorers in the opening stages of the match, with Moss Vale’s defence holding strong, especially inside their own 20, where they often forced errors from the inexperienced Magpies side. Picton fullback BJ Ruttley scored the first of his double 19 minutes in. Winger Matt Dengate scored the first of his two tries eight minutes before halftime, and when centre Blake Ritchie-Manns also scored the premiers went to the break leading 16-0. Moss Vale coach Jeco Makatoa would have been happy with the showing from his side and knew they were in the contest with 40 minutes remaining. When Jayden Valenzisi scored for the Dragons after the interval it brought the home crowd back into the game. However Picton were having none of it, replying almost immediately through Ritchie-Manns to restore their 16-point lead. The match settled into an arm wrestle after Moss Vale reduced the deficit to 12 points when their winger Jesse Mauger scored a long range solo try. Moss Vale wasted two scoring opportunities, and it was Picton who blew the scoreline out in the last 10 minutes with three tries to their credit. Oakdale Workers 36 Mittagong Lions 12. Moss Vale 10 Picton 10. City Blue 26 The Oaks 0. Mt Annan Knights 32 Bowral Blues 20.